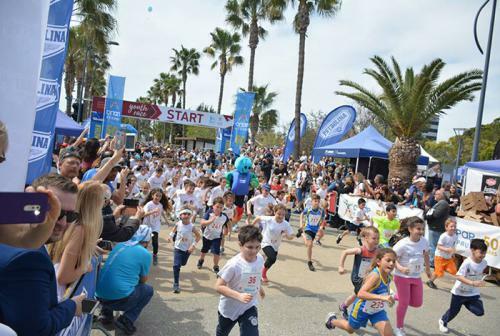 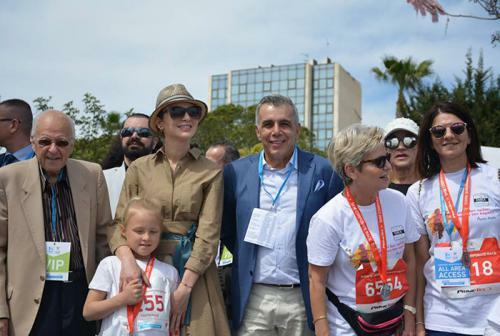 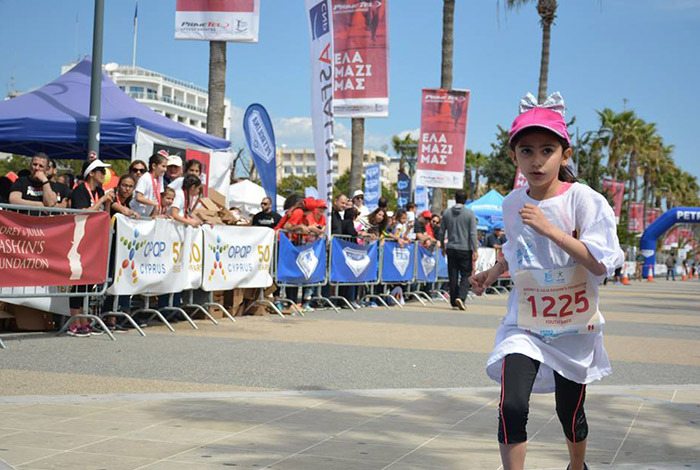 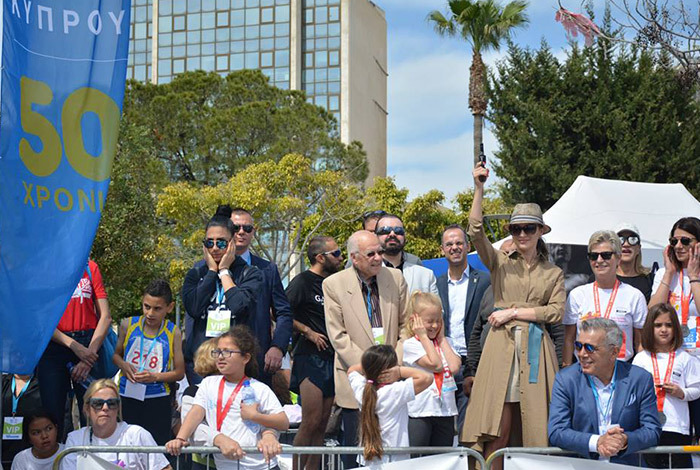 On March 23, more than 800 children aged 6-16 years old took part in Andrey & Julia Dashin’s Foundation Youth Race as part of the Opap Limassol Marathon GSO. 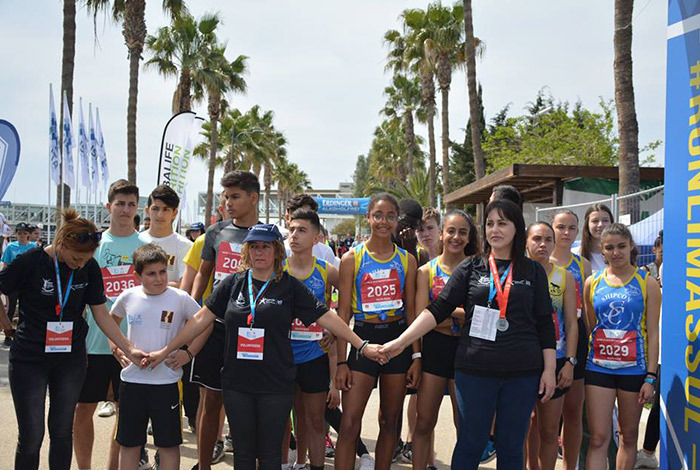 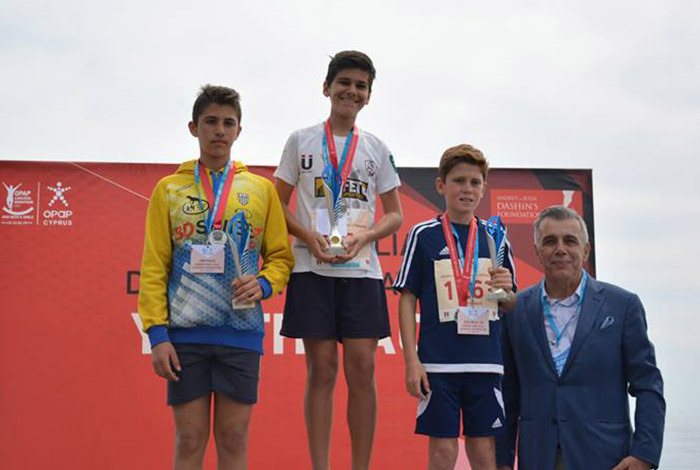 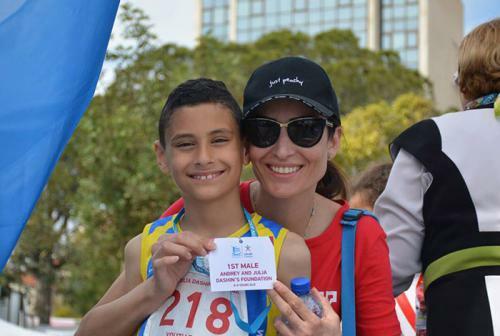 The race, under the auspices of the First Lady of Cyprus Mrs. Andri Anastasiade, took place at the beautiful area of Molos where children had the chance to run alongside Limassol’s glistening sea. Founder Julia Dashina fired the starting pistol, signaling the beginning of the races which were split between 3 different distances, tailored to each specific age group. 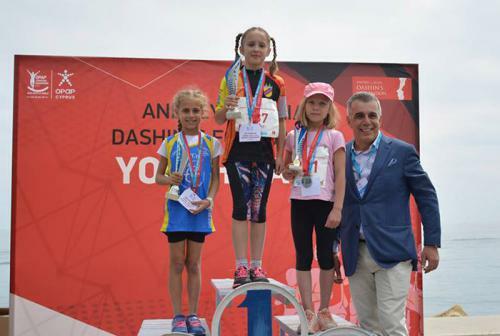 All children taking part in Andrey & Julia Dashin’s Foundation Youth Race received a t-shirt, a participation medal and a diploma, all free of charge. Winners of each category received awards, a special diploma, as well as additional gift vouchers worth 50, 30 and 20 euros respectively, courtesy of Andrey & Julia Dashin’s Foundation. 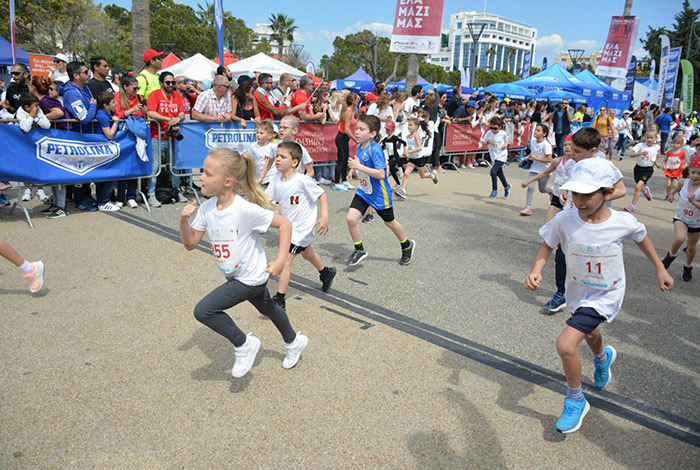 We would like to congratulate all the winners as well as all the children who participated and made the race a memorable event for a third consecutive year.